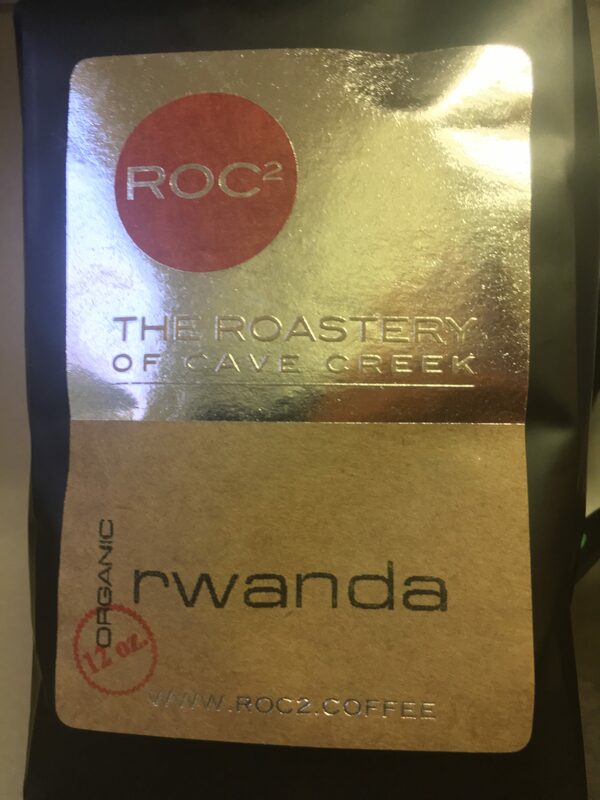 ROC2, (Roaster of Cave Creek) of Cave Creek AZ has an outstanding Organic Rwanda Nyaruguru that should be gracing your coffee table. It is a very complex coffee, offering a load of aromas and flavors. ROC2 is the creation of Dave Anderson, you will find his coffee in well know eateries such as Matts Big Breakfast, and fine resorts like Hermosa Inn. ROC2 is well known in the Valley of the Sun and is held as a high-quality coffee by its fans. ROC2 Organic Rwanda is a treat to drink and here is what I found. Brown Sugar is the first aroma note that I get, followed by citrus, (orange), then a hint of Apricot. As the coffee cools down the aroma of brown sugar gives way to blackberry and has a black tea quality. The brown sugar is still a common theme, that almost lands on the malty side as well, which does not detract. The orange aroma profile shows up as a lovely finish note, as I pick up hints of blackberry. As this coffee cools in the cup it becomes more tea like where the apricot and blackberry become a dominate flavor. When milk is added, the brown sugar gives way to an earthy flavor, and the citrus completely disappears. Milk chocolate notes come out, and the complexity of this coffee is lost completely. Naturally sweet. a clean finish on the pallet is due to the citrus. This coffee is bright and balanced without being brisk. 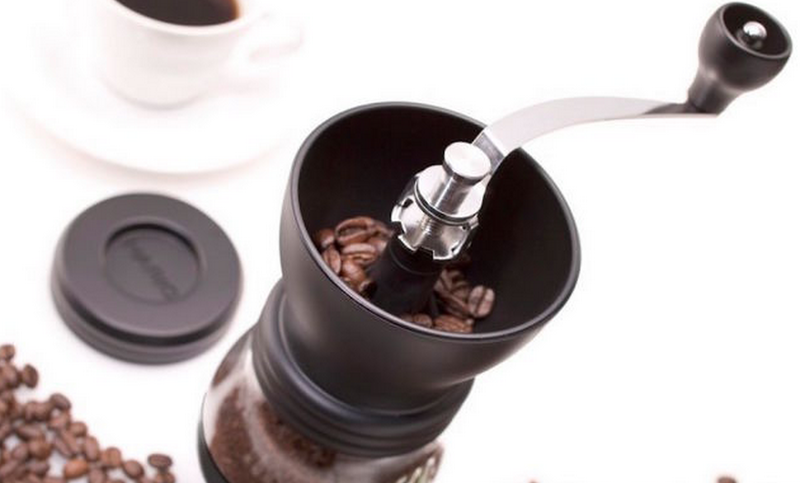 Slightly sharp as the cup cools down, but not delicate, nor flat. I thought it would be highly fruity or harsh, but it is not. It lands right down the middle. It is a very full body that is not heavy, or creamy. When milk or cream is added to this coffee, it becomes thin and watery (believe it or not). The finish of this coffee is fresh, and full of complex flavors when it is served without dairy. It has a citrus and tangy finish that is refreshing and bright, a prefect cup to start you day with. 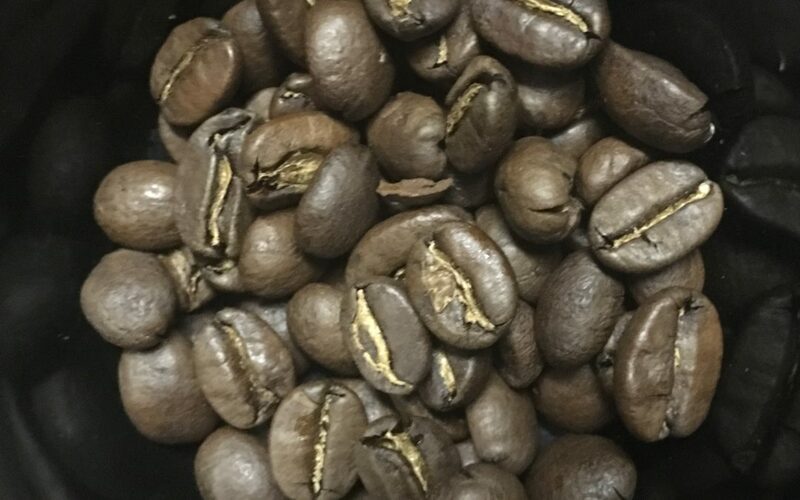 This is a perfect roast and representation of Rwanda coffee, ROC2 roast profile brings out the best in this bean. I do like the black tea finish with lots of blackberry and orange flavors. 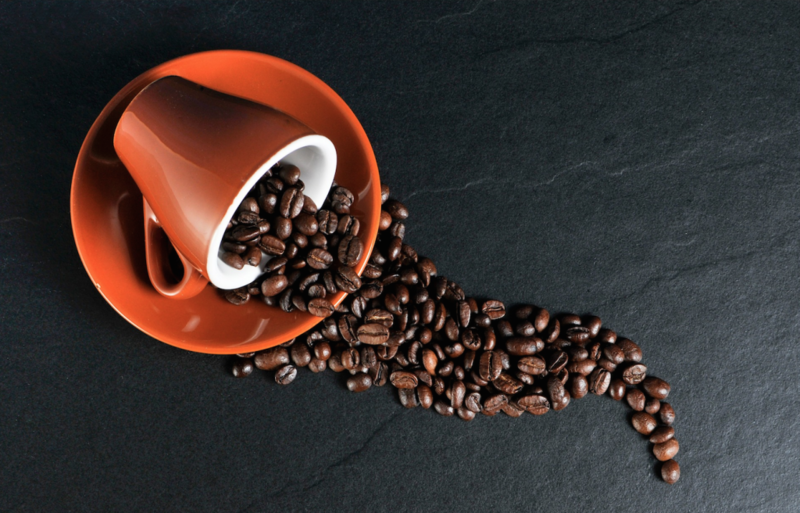 When this coffee is freshly poured you will be taken in by the brown sugar, with a hint of earthiness, followed by the orange and apricot notes. As this coffee cools down the blackberry and orange notes take center stage, making this one of the fun complex coffees out there.